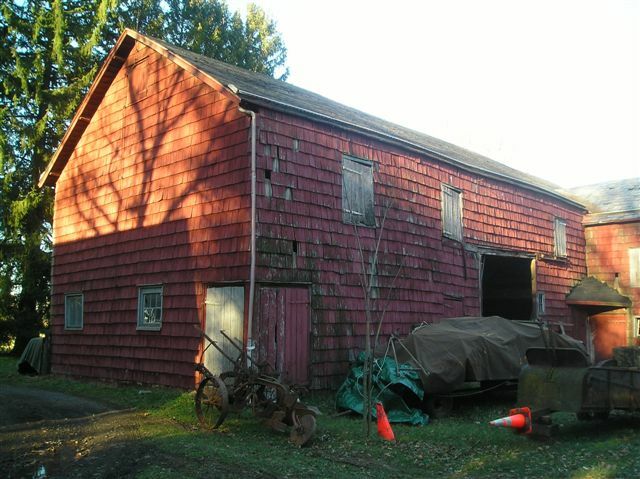 Dallas Contracting Co., Inc., a demolition and salvage contracting company in business for over 27 years, recently completed the salvage of a barn in Southern New Jersey. 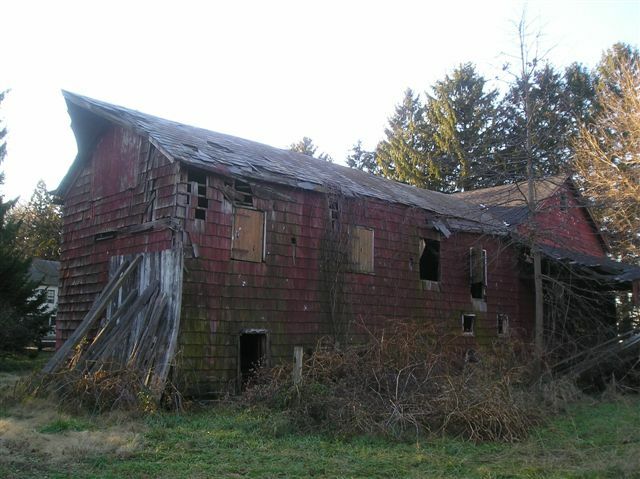 Dallas Contracting Co., Inc. (Dallas Contracting) was tasked with the demolition of the 3,500 square foot barn along with a house and some other minor outlying structures. 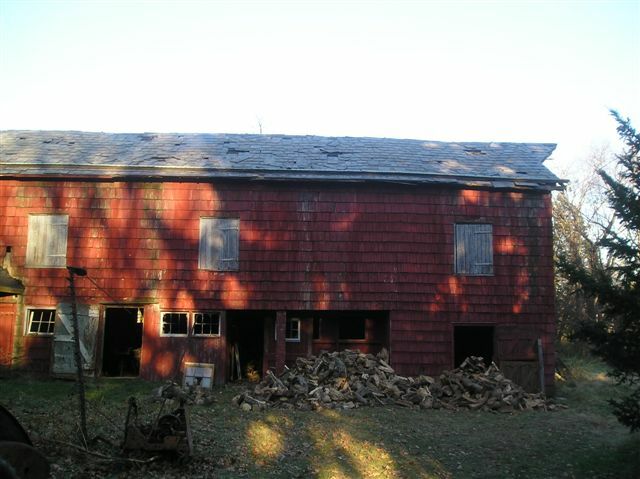 Instead of demolishing the structure and disposing of the wood materials as debris, Dallas Contracting chose to carefully dismantled the barn in an attempt to salvage as much of the structure as possible. 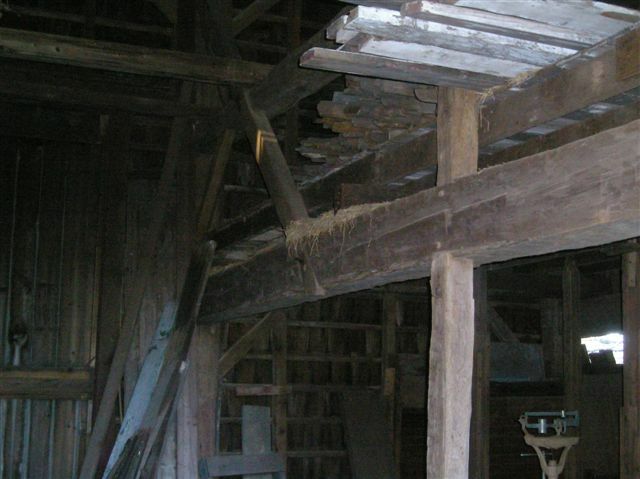 Salvaged items included framing materials, rafters, studs, girts and tie beams. In addition, some doors and miscellaneous materials were also salvaged. Approximately 70% of the barn structure was salvaged thus saving the client money as well as saving valuable landfill space. The wood materials will be sold as salvaged wood for re-use. The project was completed in approximately two weeks with no incidents or injuries. Dallas Contracting Co., Inc. is an expert in the deconstruction and salvage of buildings for reuse of building materials. We have salvaged or been able to re-use, market and sell the following materials: Bricks and stone; Reclaimed Wood (Yellow Pine or Fir Timbers); and Architectural Salvage. About Dallas Contracting Co., Inc.
Dallas Contracting Co., Inc. is a demolition and concrete crushing contractor based in New Jersey. We have been in business for over 25 years, are financially sound (D&B Rating of 3A2, and are bondable. Our work is completed professionally and with an OSHA trained workforce. We provide the following services: Demolition, Building Demolition, Onsite / Mobile Concrete Crushing, Brownfield Redevelopment, Surplus Equipment Sales, Interior Demolition, Equipment Removals and Wrecking.